There are a lot of criteria to look over when choosing the right college for you: the hot guy ratio on campus, the hot guy ratio on campus and the hot guy ratio on campus. Okay, so realistically this has nothing to do with getting your college degree. Parents say there are more important things to worry about than that super smart AND attractive guy in your chemistry lab, but whoever said it was bad to have a little eye candy to look at every once in a while? 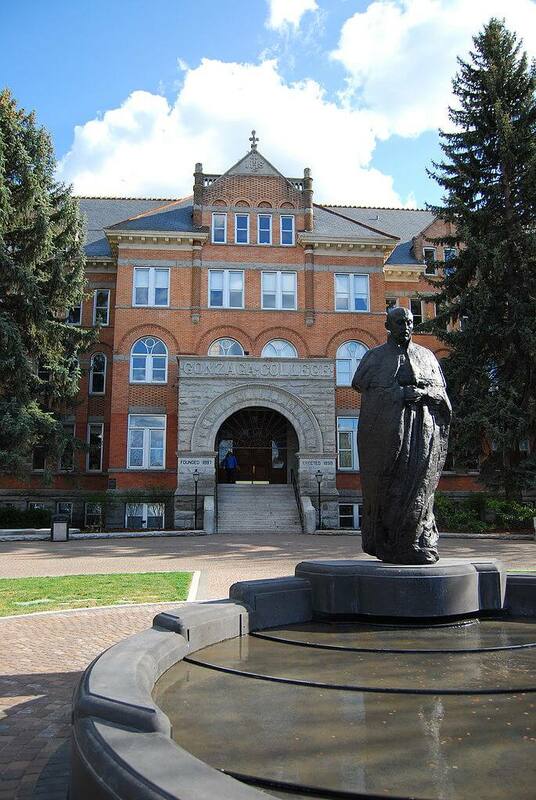 This is a whole new list of schools with high 4-year graduation rates, endless varsity and intramural sports, popular Greek life, top-notch gym facilities and awesome weather. 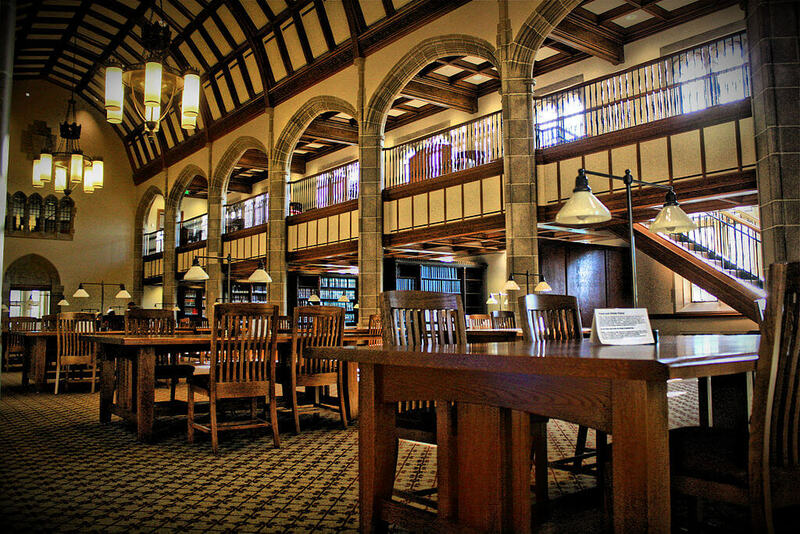 This list of schools is filled with guys who will undoubtedly distract you from your books. Just 32 miles east of Los Angeles, the guys at this southern California school might even give the nearby Hollywood hotties a run for their money. With the second highest 4-year graduation rate on the list at 92 percent, these SoCal boys have no problem surfing toward a degree while maintaining that golden tan. Claremont College’s Surfing Club has members from five surrounding schools, including Pomona. “Pomona has tons of cuties, but what sets them apart is that the guys are extremely smart and super interesting. Everyone you meet seems to have a unique passion,” said freshman Melinda Lue. 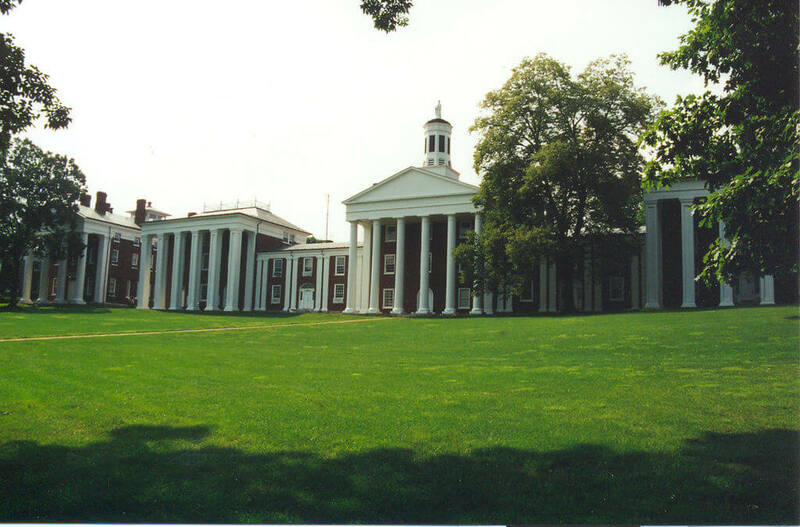 This Virginian university is top-notch when concerned with academics, athletics and Greek life. More than 80 percent of the guys who attend are part of a fraternity. Aside from swooning ladies with their frat charm, they’re skilled enough to balance their busy Greek life with intense dedication to athletics. Washington and Lee sports are a serious matter, and with 12 different men’s varsity teams there is something for every fit guy out there. “I play lacrosse here, and it’s arguably the most popular sport. Our rivalry games draw big crowds. 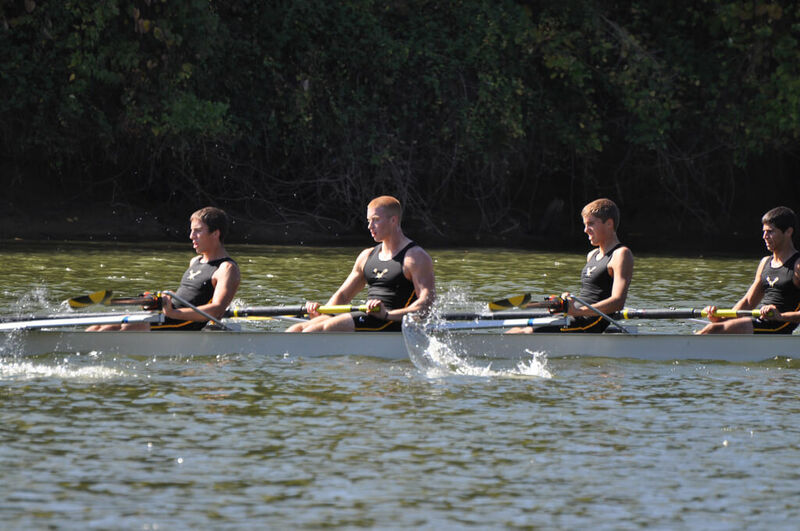 Those days, us guys do our best to get into the other team’s heads,” said sophomore Ryan Brady. 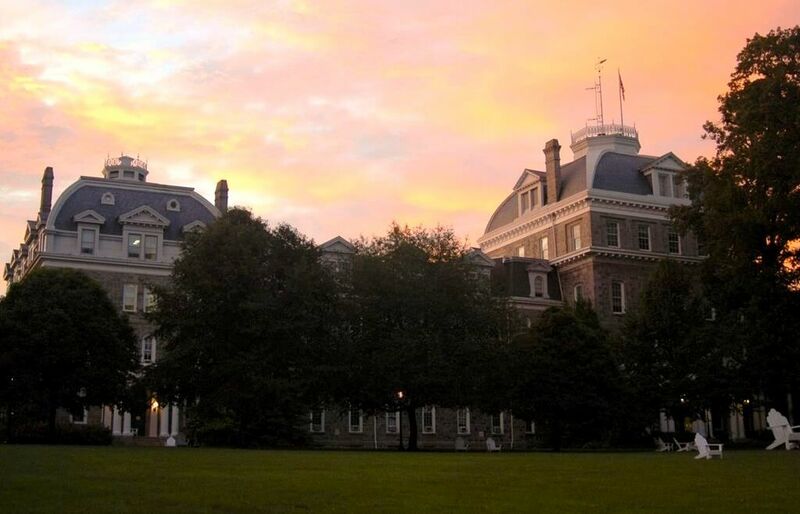 With a combination of smarts and revamped fitness facilities, Swarthmore College in Pennsylvania grabs the number three slot. Study dates for that upcoming Calculus 3 class can be a thing, right? “With the high academic demands, the athletes have to be very dedicated. The school work is hard to balance on its own, so it takes a very driven person to add sports to the mix,” said sophomore lacrosse player Cole Fox. With both indoor and outdoor courts and fields, a pool, and a 200-acre forest with endless trails for cross country training or casual exercising, staying fit is vital to the everyday schedule of a Swarthmore guy. University of Arizona’s gym is nothing ordinary. Aside from regular fitness services, they also offer a bouldering area and an engaging fitness guidance program called HealthyU Interactive available as a mobile app. There’s no question that campus has plenty of room for every guy on campus to keep his body looking prime. Arizona’s blazing sun can only mean a few things: tan boys playing sports, tan boys by the pool and tan boys everywhere you look. Khakis, Ralph Lauren Polo shirts, and bowties are both common attire for most at UA being that there are 32 different fraternities on campus— but who is complaining here? OSU has the highest number of combined varsity and intramural teams, with 16 different varsity sports and 29 different intramurals to compete in. Athletics at this school is no joke, and neither is their Greek life: 32 different fraternities swarm this campus, giving the ladies a wide variety for the dating scene. “The guys are very polite… Who wouldn’t want to date a Buckeye?” said senior Alyson Englehart. You’ll find a lot more than just gold at the end of this rainbow, and that’s not just because Notre Dame’s mascot is a leprechaun. The guys that go here have it going on with the highest graduation rate on the list. “The dating scene at Notre Dame is different than other schools because most people don’t casually date. Relationships are more serious,” said sophomore Caroline Kurtz. They also have one of the best intramural programs in the country, with 32 different teams for spring and fall semesters. 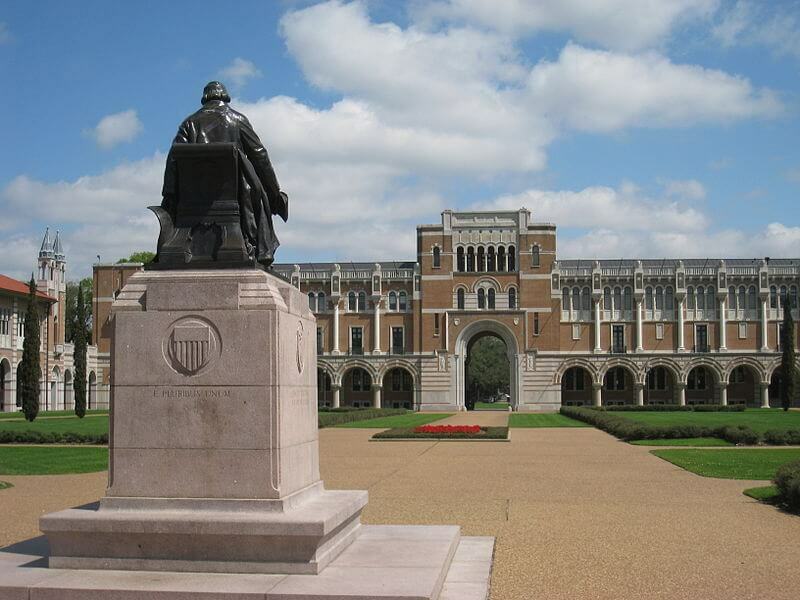 Rice University’s weather is just as lovely as their boys. Located in Texas, the weather averages 18 days a year with temperatures freezing or below. That means the other 347 days can be used to play any seven of their varsity sports or 13 of their intramural sports. “Don’t mess with Texas” — unless you’re a college girl at Rice University, then maybe you should.